September continued to be very hot and sunny, although a dark cloud in the shape of tropical storm Nadine entered the arena toward the end of the week. The storm sat about 500 miles west of Tenerife, close enough to have the Canarian Government issue a pre-alert weather warning. This basically means ‘keep your eye on the situation’ but was immediately interpreted by some as being something else altogether. In the end Sunday turned out to be one of the hottest days of the week with temperatures in places still above 30C by early evening. September drawing to a close also means the end of summer and a change in the seasons. On cue, a yellow weather alert for rain from Monday was issued by the Spanish Meteorological Office – something welcomed more by residents than visitors. But this morning, the weather alert has been lifted. 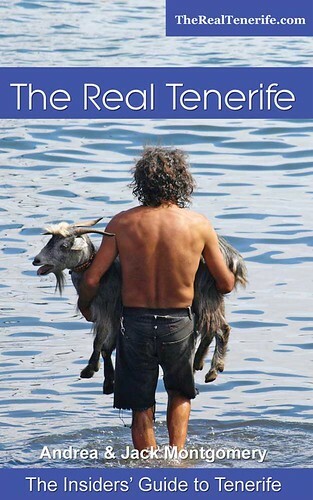 It should rain across Tenerife this week. However, at the moment, maybe not as much as expected. 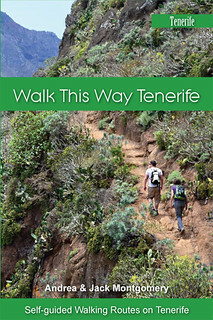 From now temperatures should drop by a couple of degrees, making walking on Tenerife a lot more fun. Weather in South Tenerife – Looks like it could be a mix of cloud and sun all week in the south with Tuesday being especially cloudy. There’s between a 5 and 75% chance of rain every day. Temperatures will remain a hot 26/28C throughout the week. 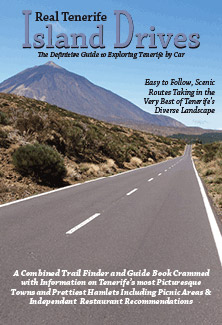 Weather in North Tenerife – Like the south, the north will be cloudy and sunny all week except that it looks like Thursday will be the cloudiest day and not Tuesday. Temperatures should be around 22/24C. There’s a 5 and 75% chance of rain every day. 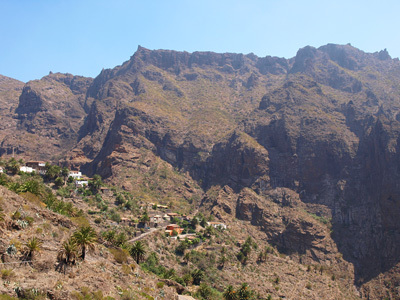 Weather in East Tenerife – Much like other places on Tenerife, a mix of cloud and sun with a 5 to 75% possibility of rain every day. It will still be very warm; between 23 and 25C. 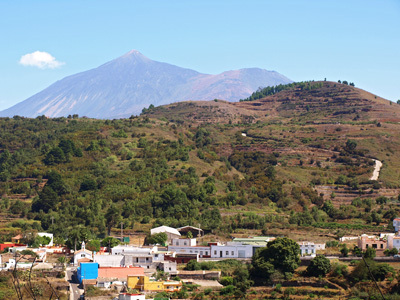 Weather in South West Tenerife – the south west continues the trend of a mix of cloud and sun with a 5 to 75% possibility of rain every day. It will be between 27 and 29C throughout the week. 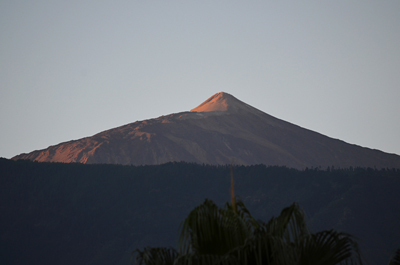 Weather in the Mount Teide Crater – It will be sunshine all week on Mount Teide and in Teide National Park. 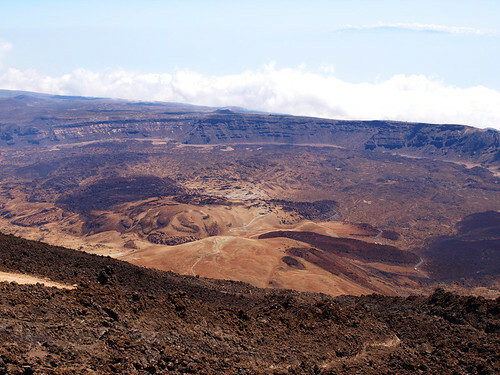 Temperatures in the crater will range from 11C to 15C and on the summit it will vary between 2C and 6C. High winds are predicted for Wednesday afternoon and all day Thursday so check the cable car is running before travelling. So far today webcams around Tenerife show a mix of sun and cloud in north and south. 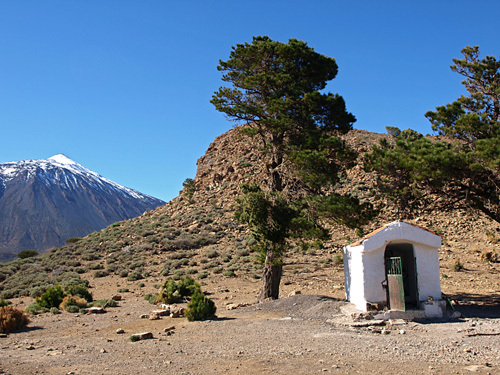 Pic: Las Cañadas from Mount Teide’s slopes.